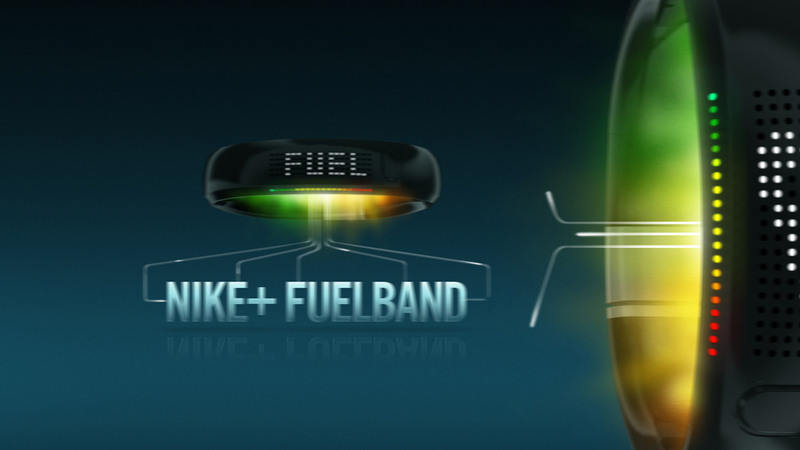 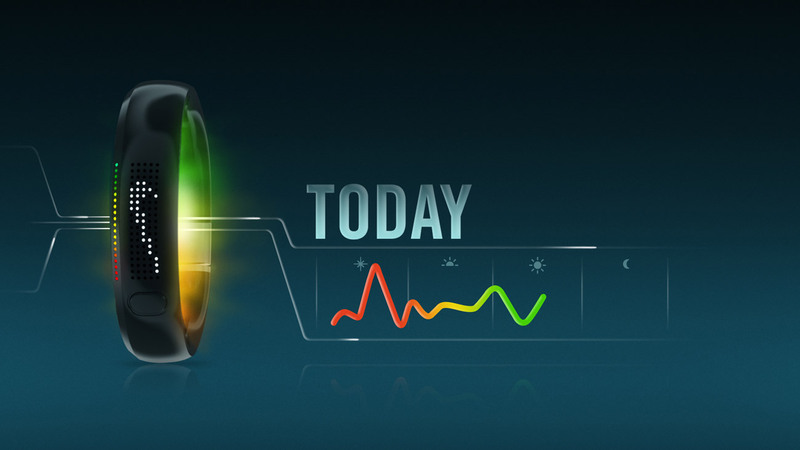 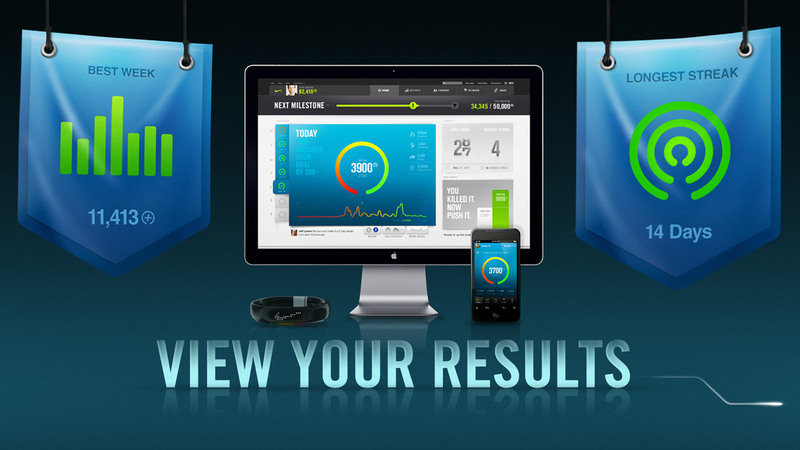 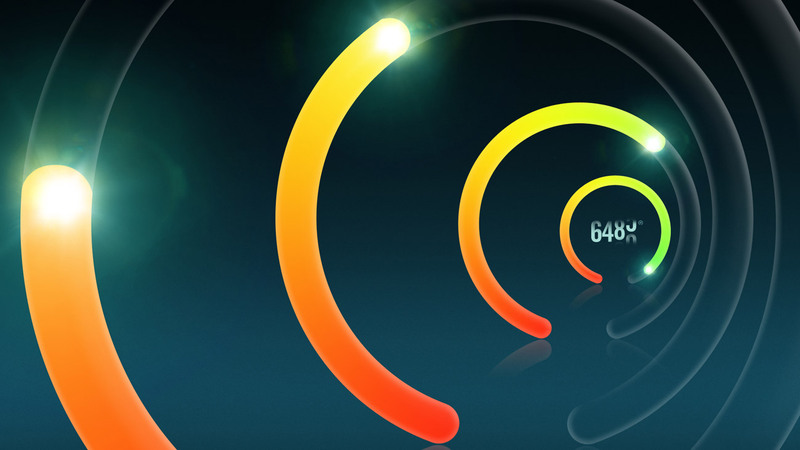 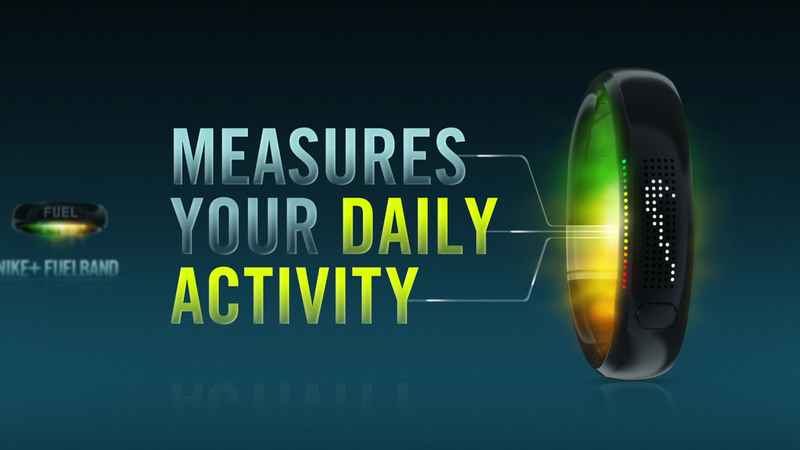 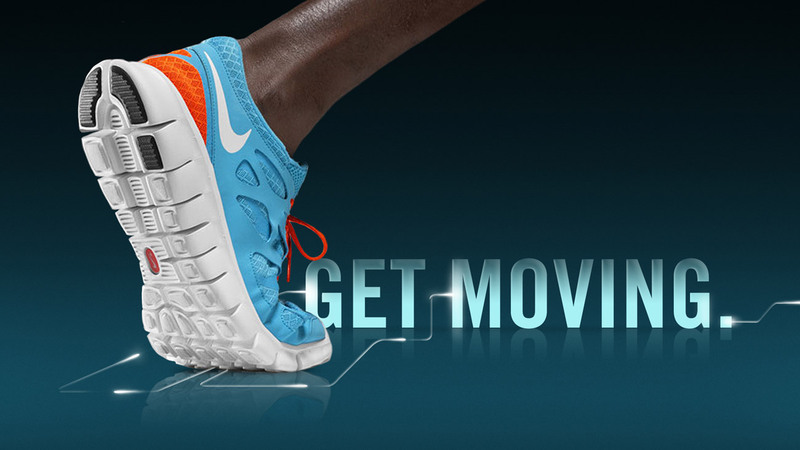 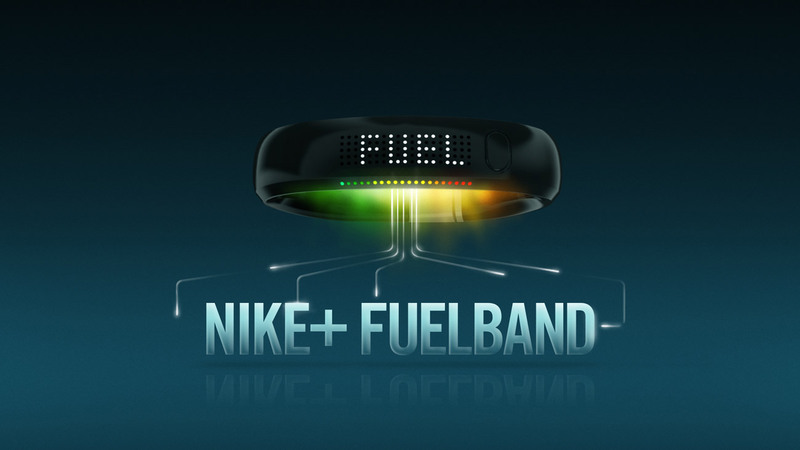 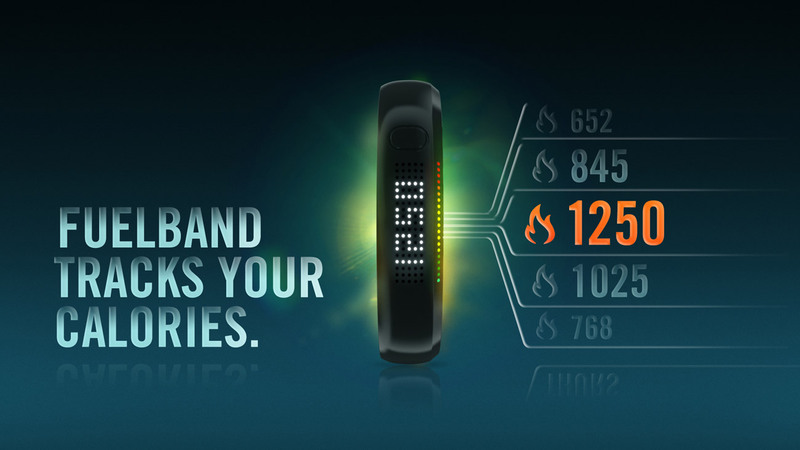 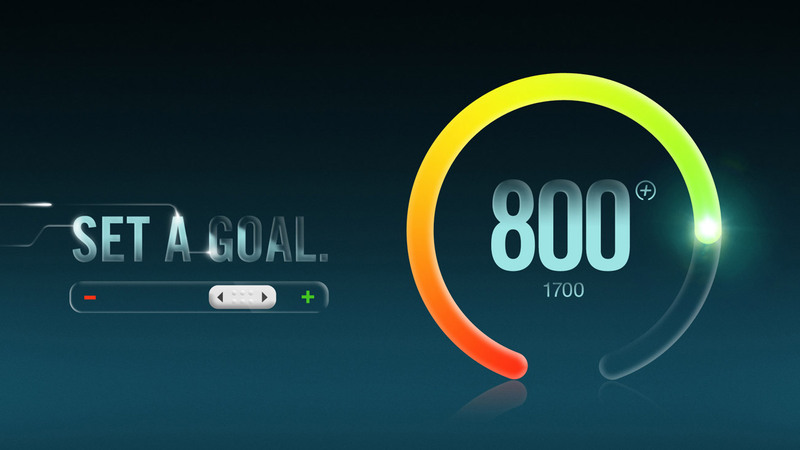 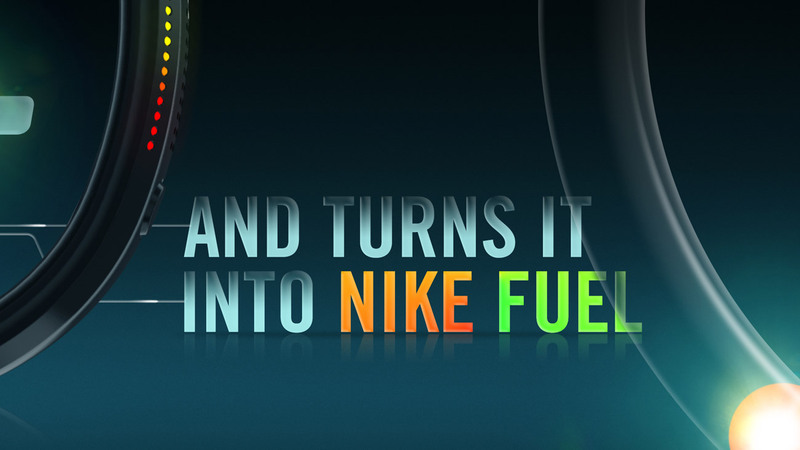 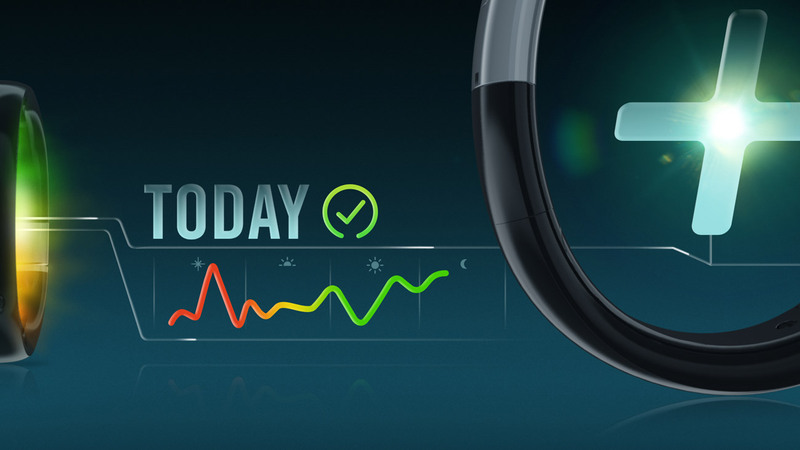 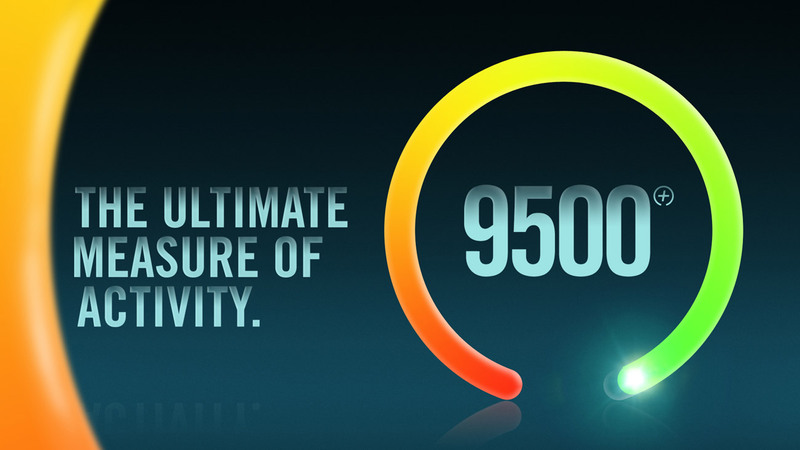 Nike+ Fuelband needed a simple, clear and on-brand visual system explaining the product experience in motion. 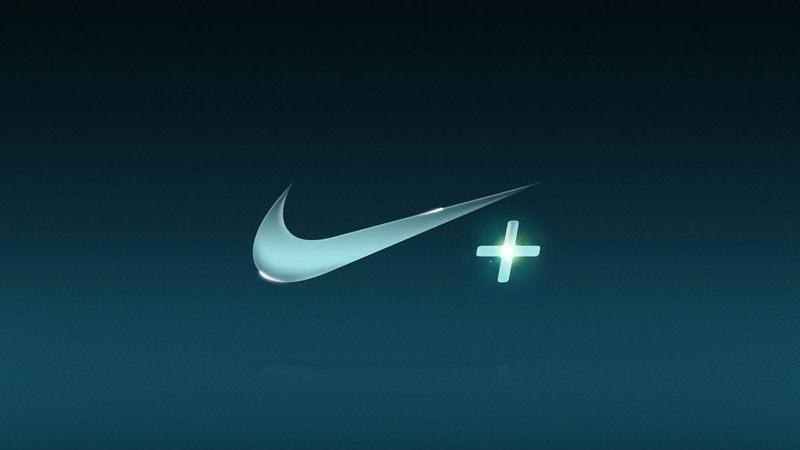 I led a team as creative director at Wolf&Crow on the pitch and presented several visual directions to Nike's Global Brand Innovation group. 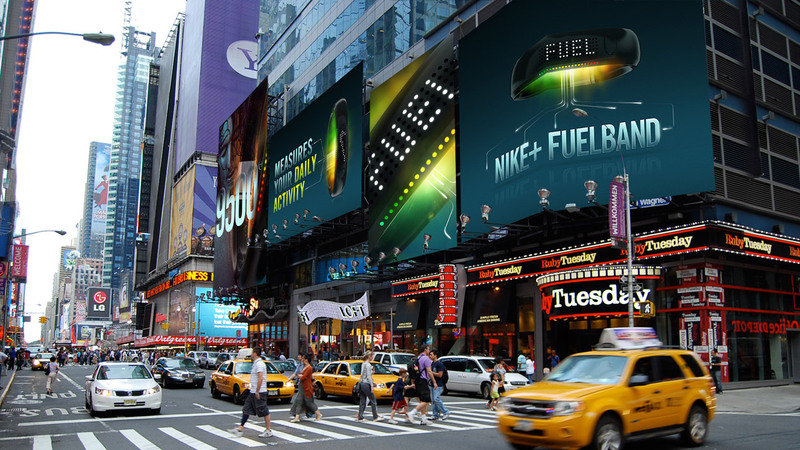 I concepted and designed (images above) a direction with digital energy bursts that guide the viewer through the product messaging/type lockups in a clean, open graphic space. 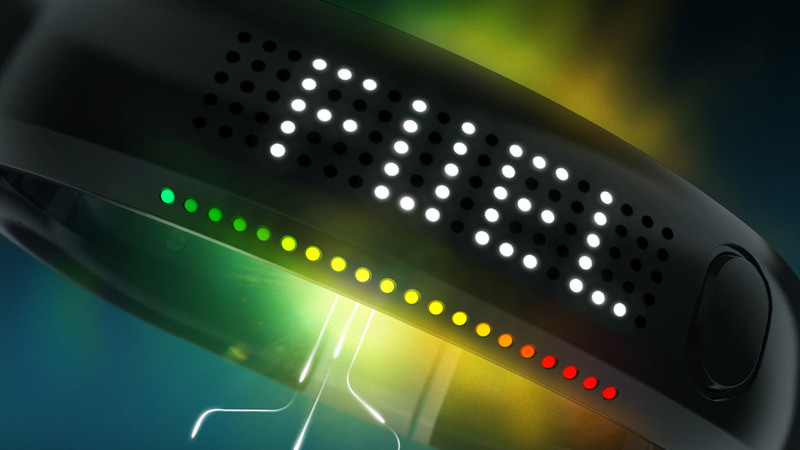 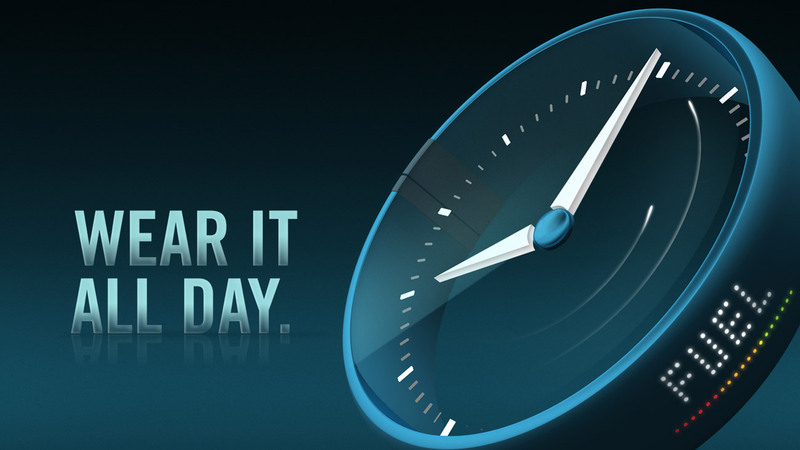 The type treatment also hearkened back to the filled vs. transparent quality of the graphic fuel ring. 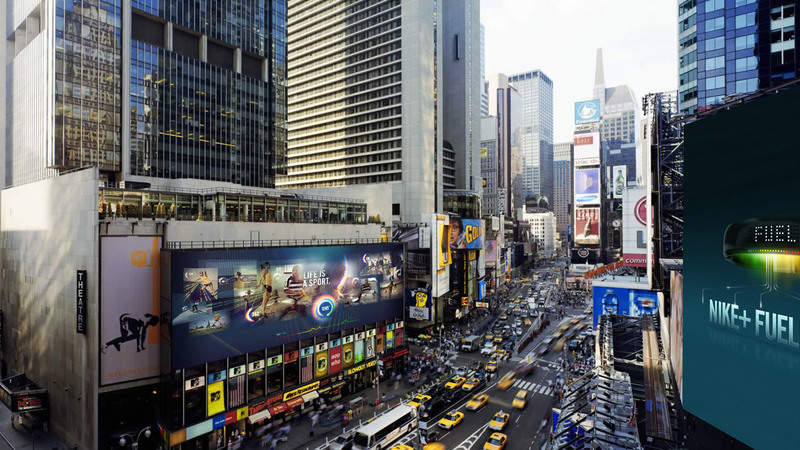 Although the project ultimately went to another place, the simple yet legible visual system would have worked well in a variety of contexts both small and large to deliver the message in a clean, clear and compelling way.